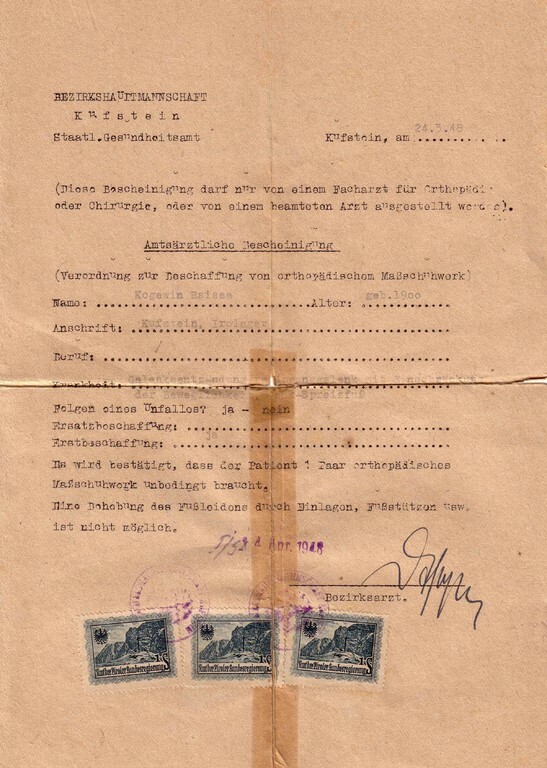 It is difficult to say today how Eugene and Raissa found themselves in Germany and there are little chances we shall ever know the truth. 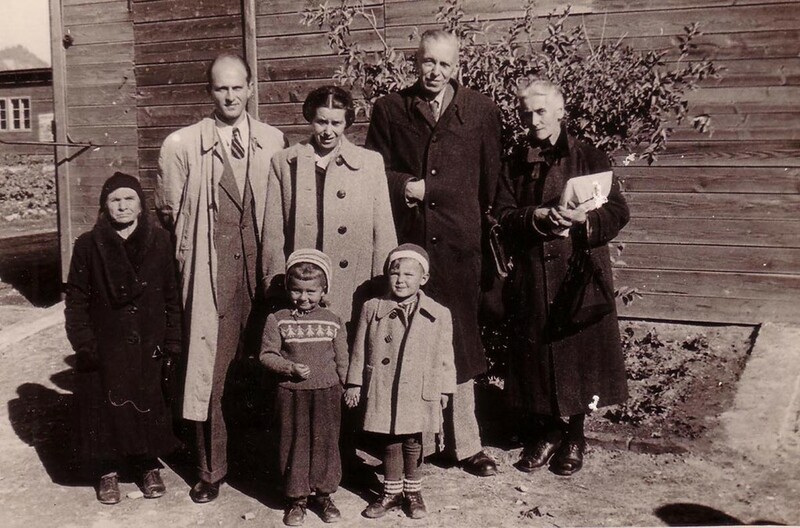 The most reasonable explanation would be that they were deported to the Third Reich in 1943, yet there are some grounds to believe that they went to Germany half-voluntarily. 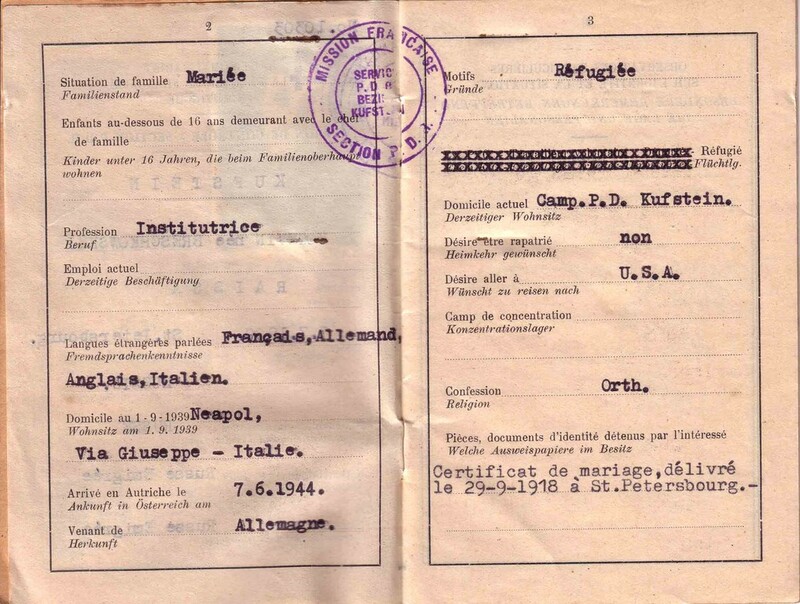 Indirect evidence of this theory is that the couple took a great number of family papers and photos, which suggests that they had enough time to get packed. 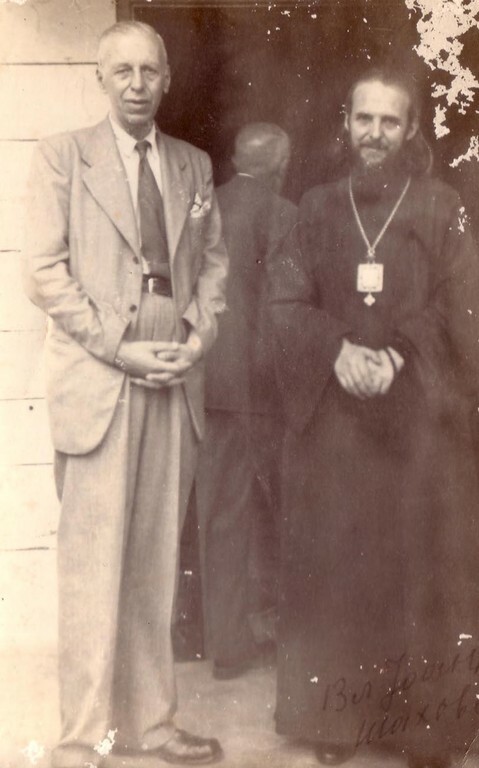 The second argument in favor of this version is the Kogevins’ acquaintance with priest Adrian Rymarenko. 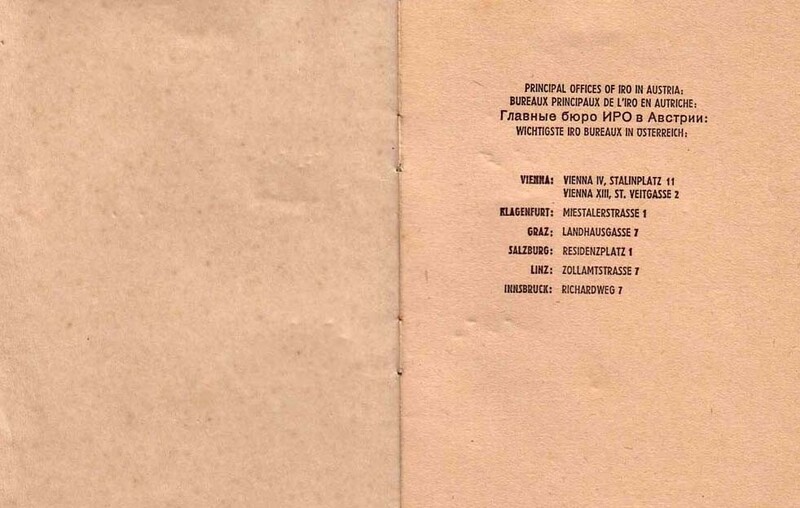 The citizens of Kiev who had to collaborate with the German occupational authorities, were well aware of what would await them after the liberation of the city by the Red Army; moreover, German authorities eagerly spread those threats. 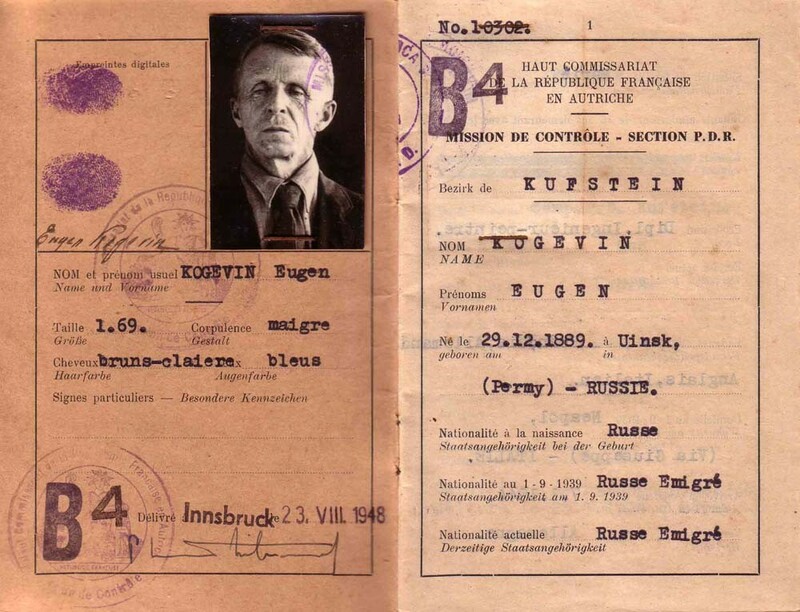 As a road and bridge construction engineer, Eugene possibly expected that his skills would be demanded in Germany. 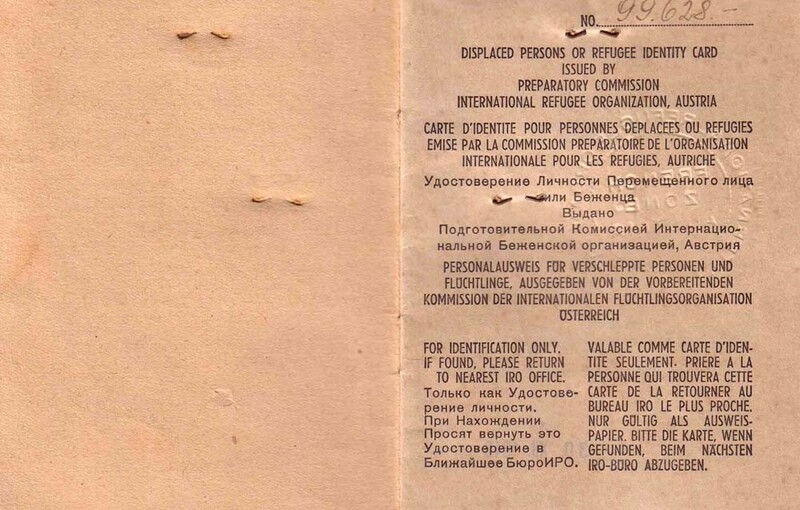 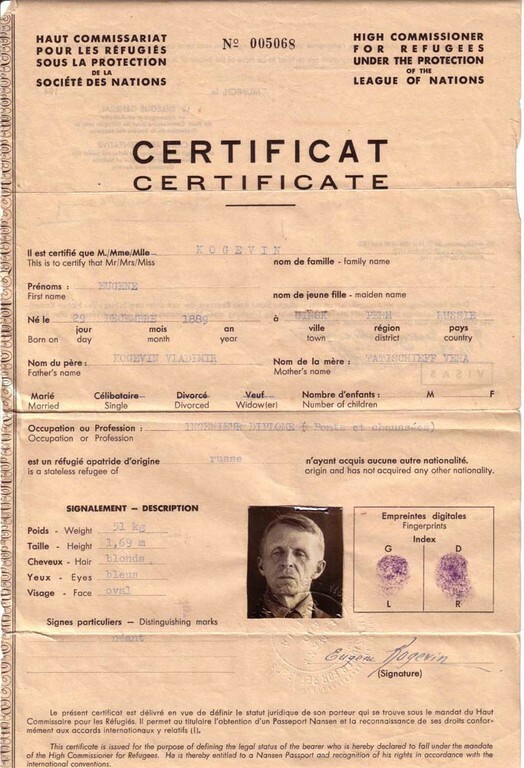 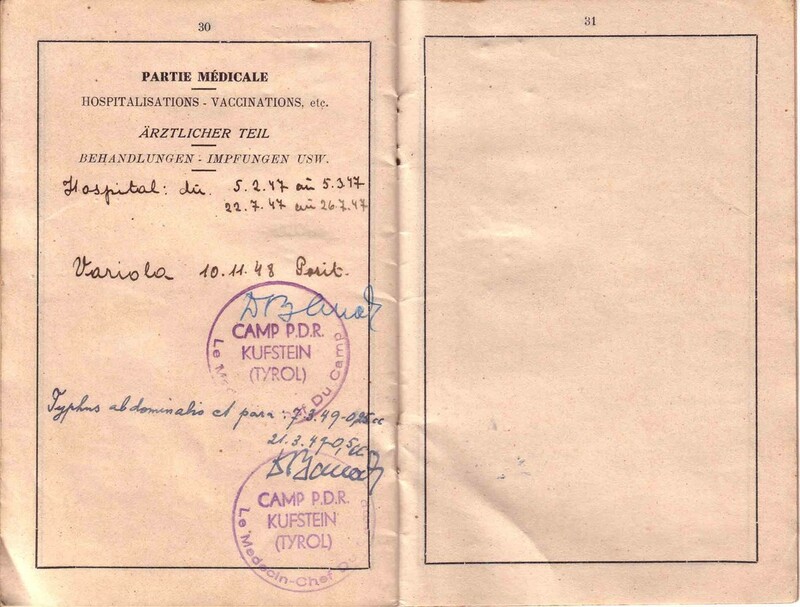 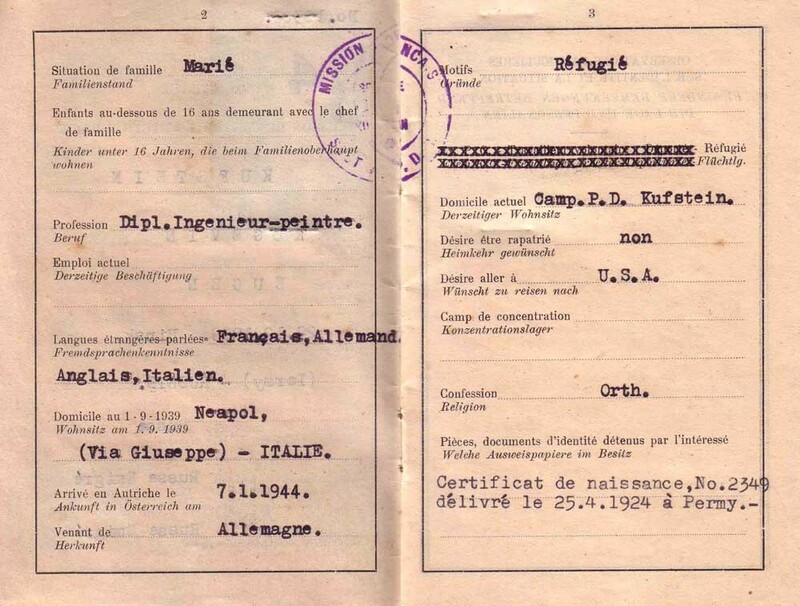 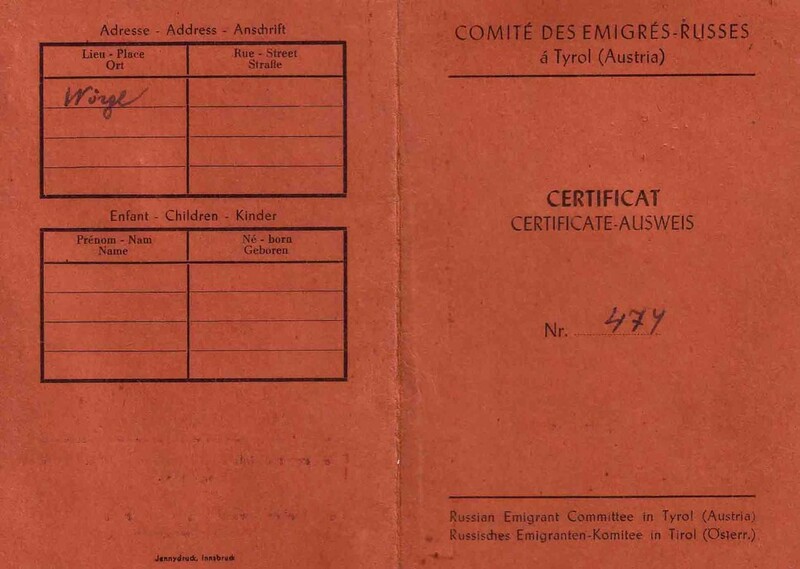 Whether true or not, the identification documents provided to him by the Allies show him arriving in Austria on January 7, 1944 (Kiev was liberated by the Red Army in November 43). 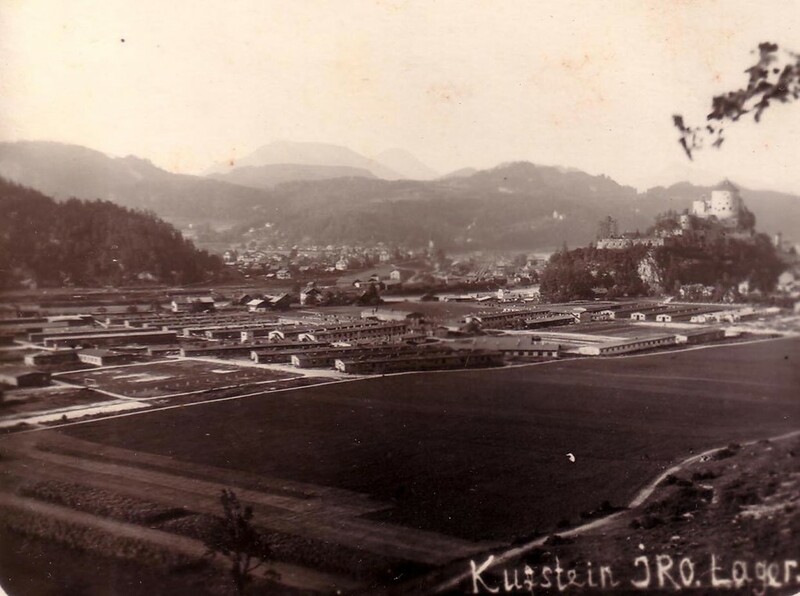 Shortly after his arrival in Germany Eugene was sent to the Austrian city of Linz. 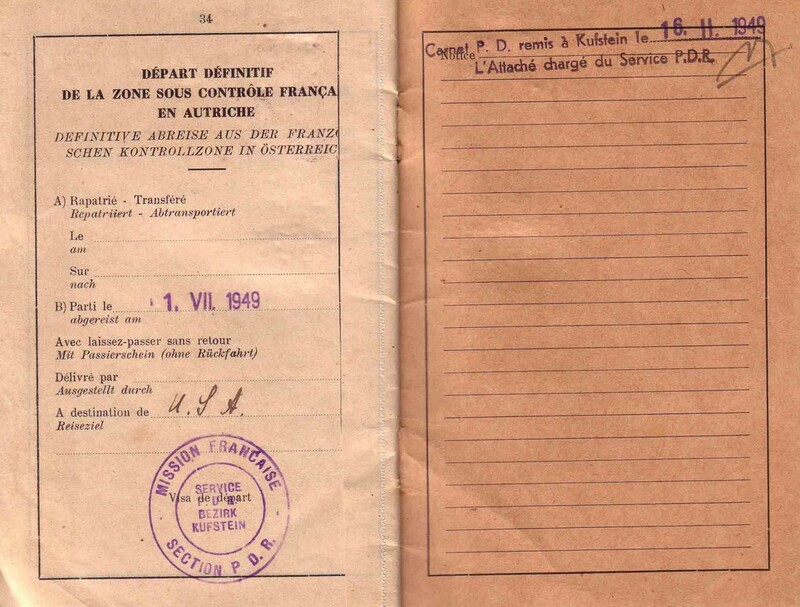 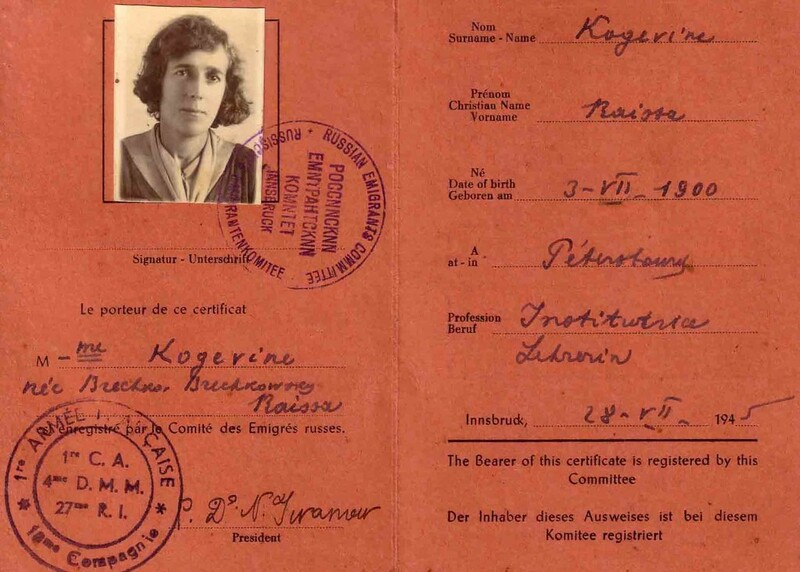 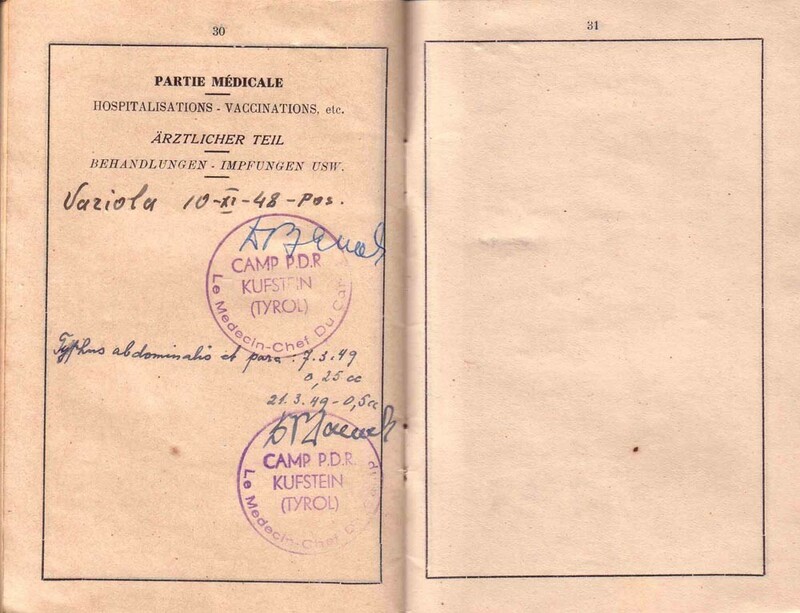 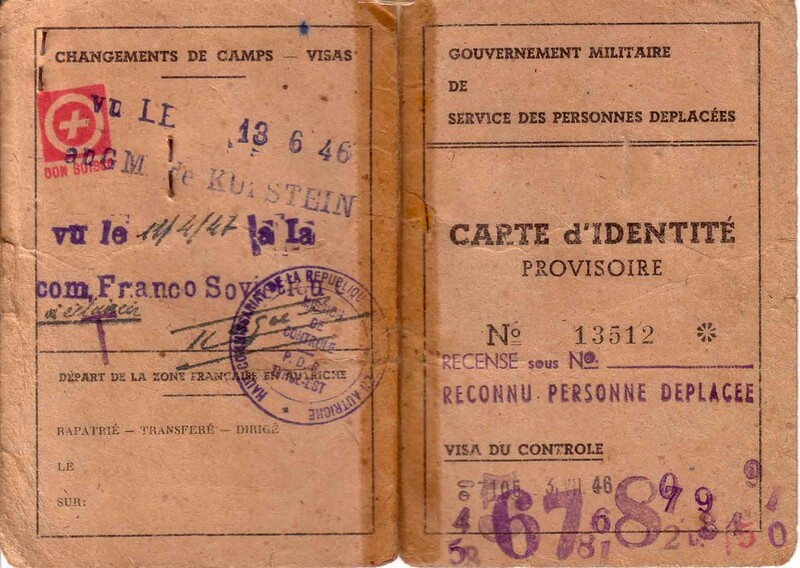 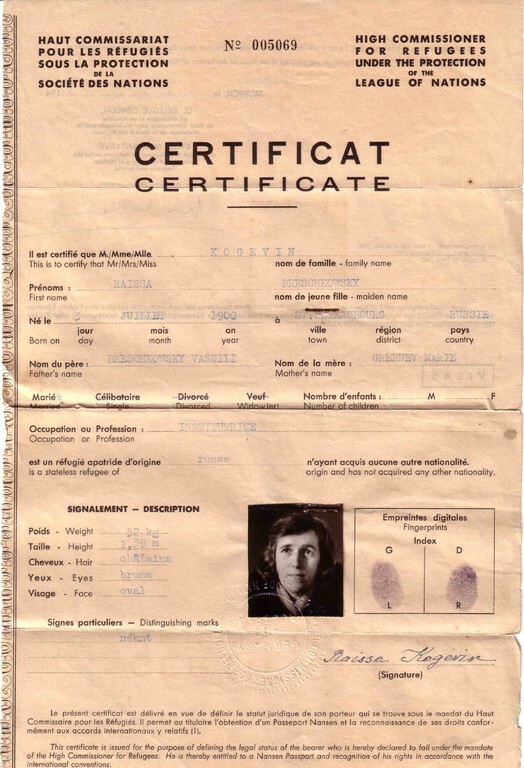 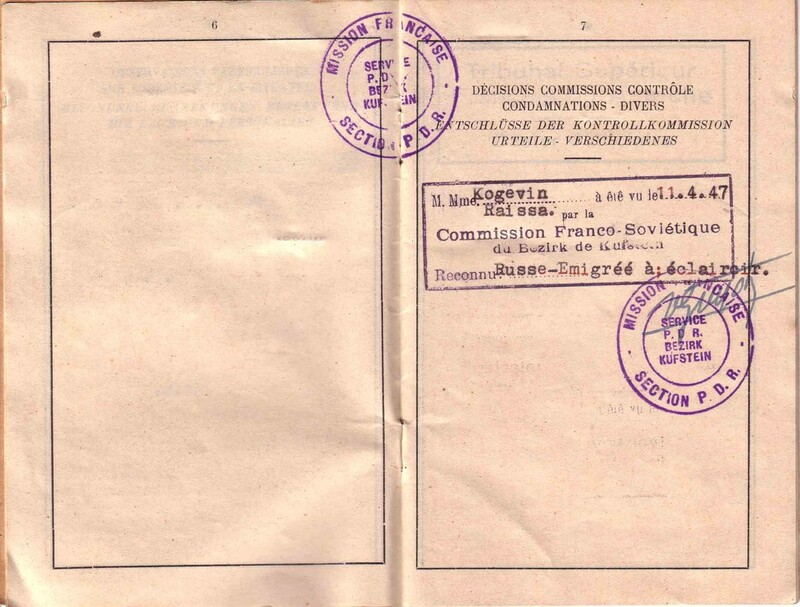 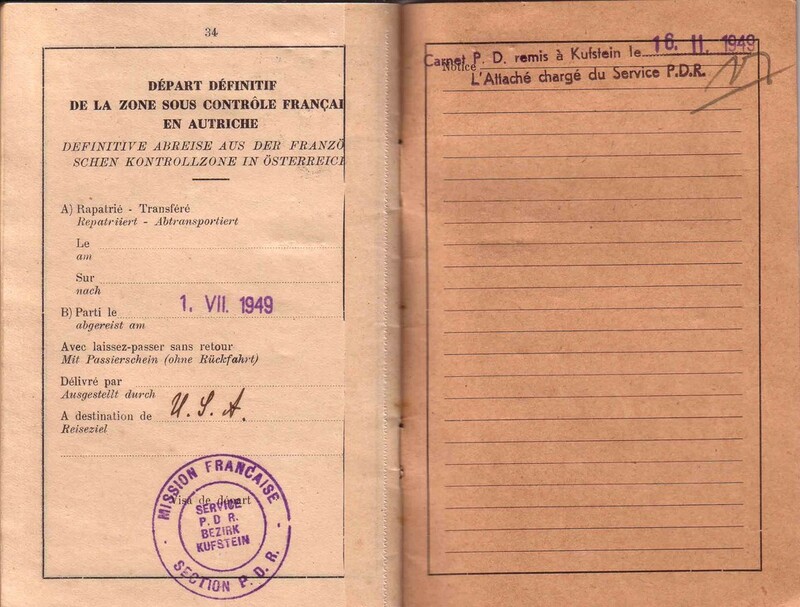 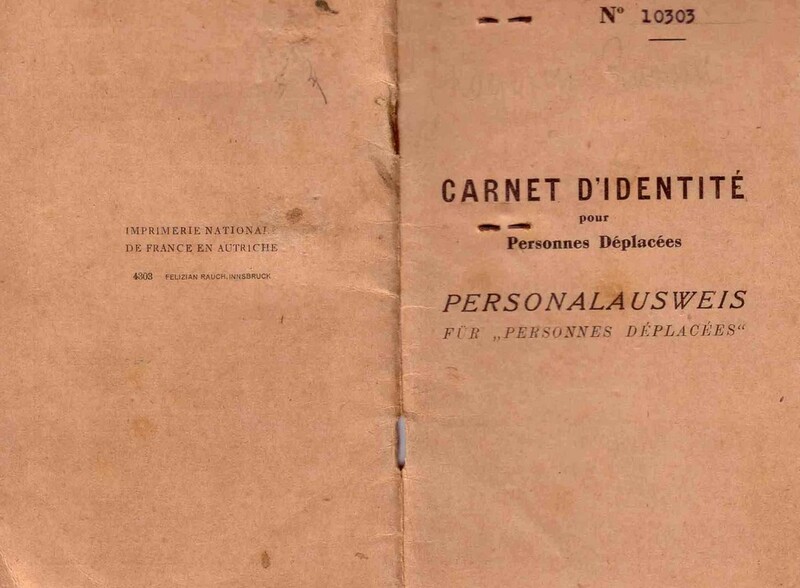 Among the Kogevin papers is a photocopied notary’s certificate stating that Eugene and Raissa Kogevin lost their luggage during evacuation from Linz on April 20, 1945. 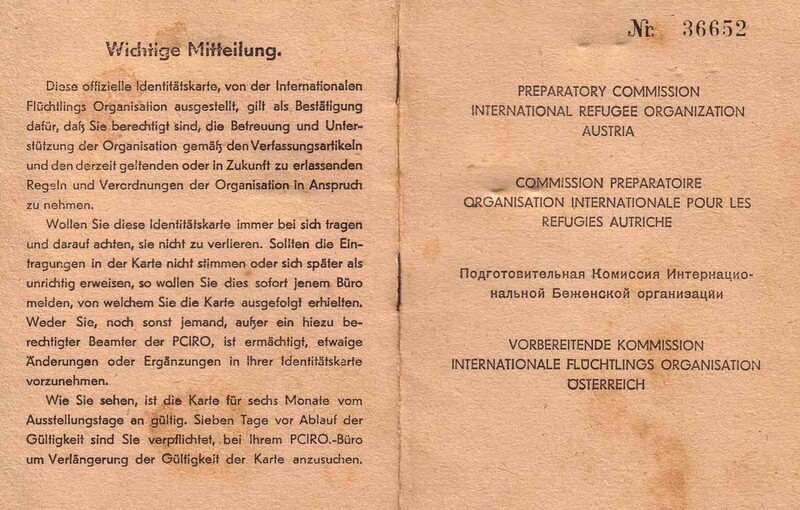 For reference, this happened when the 3rd Ukrainian Front under the command of Gen. Tolbukhin pursued fierce offensive battles against the Army Group “South.” According to a certificate issued by the Committee of Russian Emigrants, on July 28, 1945 the Kogevins were in Innsbruck. 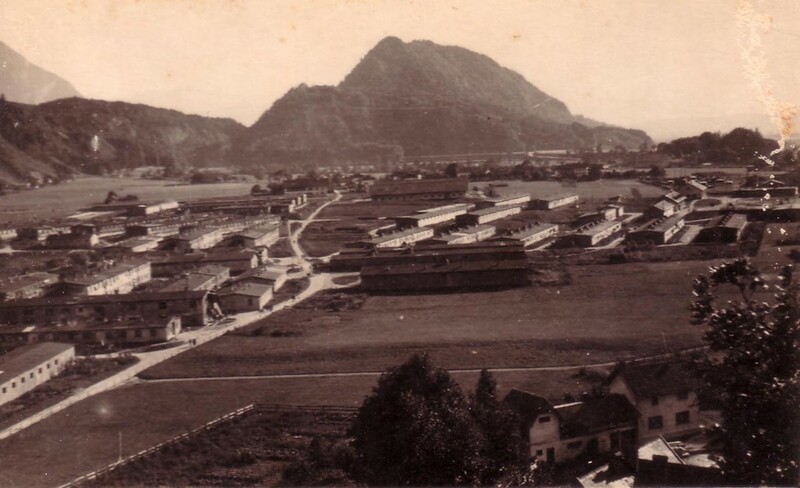 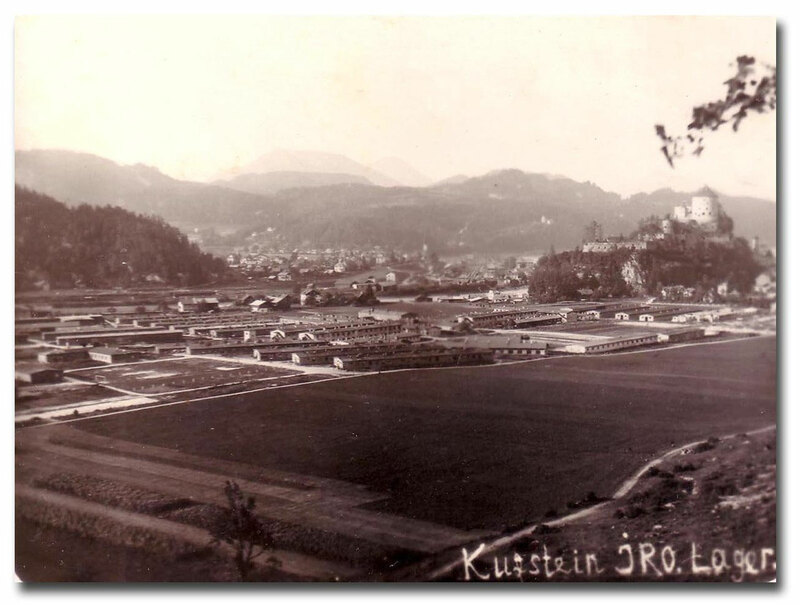 Two months later, on October 3, they were admitted to the Kufstein displaced persons camp, controlled by the French Sector of the UNRRA. 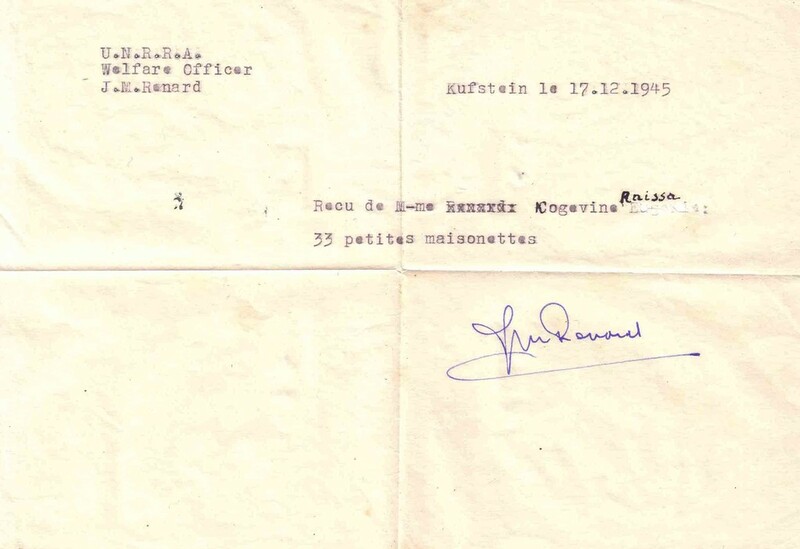 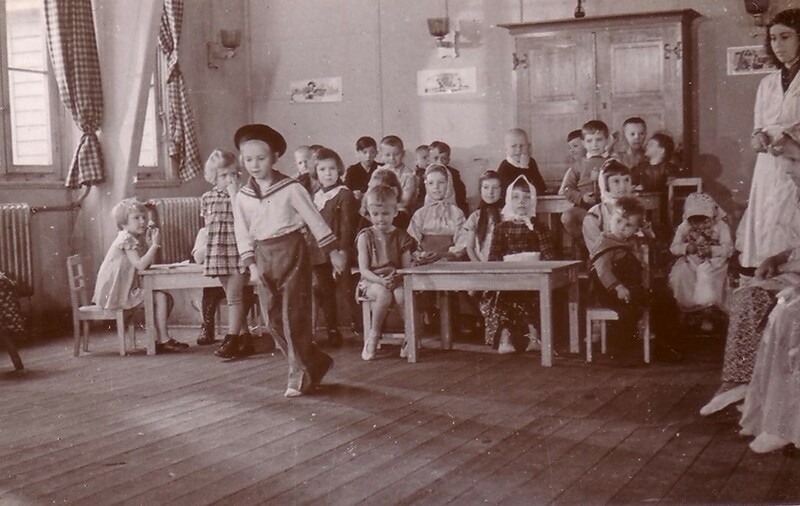 The Kogevins were extremely lucky – French authorities did not extradite displaced persons to the Soviets. While in Kufstein, the Kogevins immediately started to make efforts for obtaining permission to enter the United States. 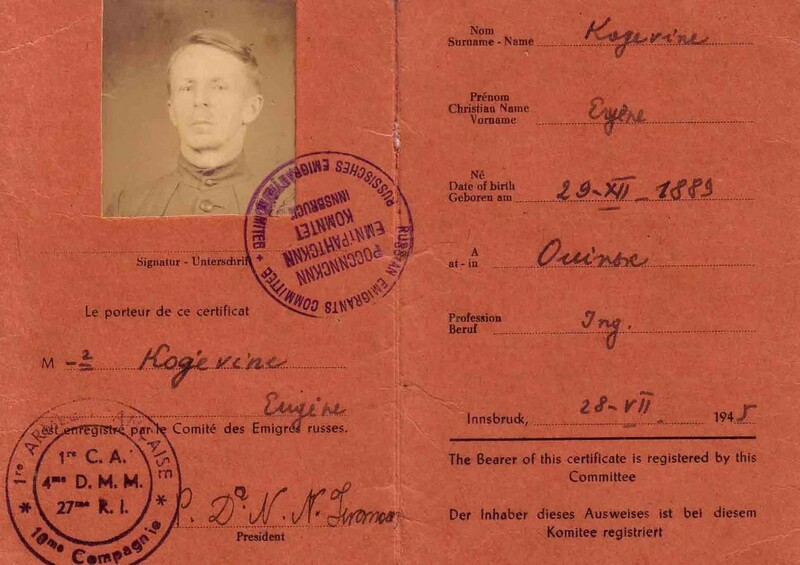 Under the U.S. laws, the right to immigrate to America was granted only to those who had relatives in the United States, and in this sense, brother Constantin was the life ring that was thrown to them by God. 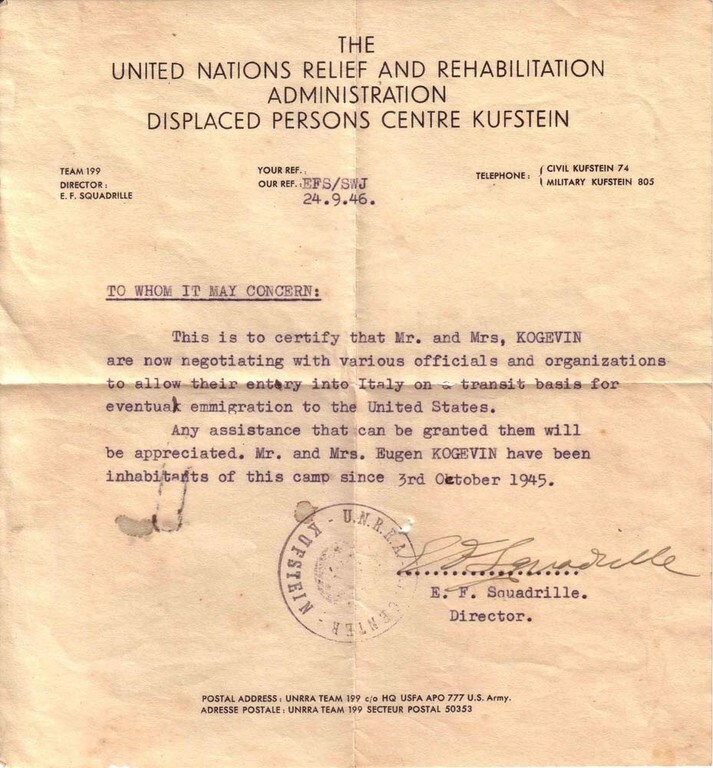 But it took as many as four years before the Kogevins were finally granted permission to enter the U.S. 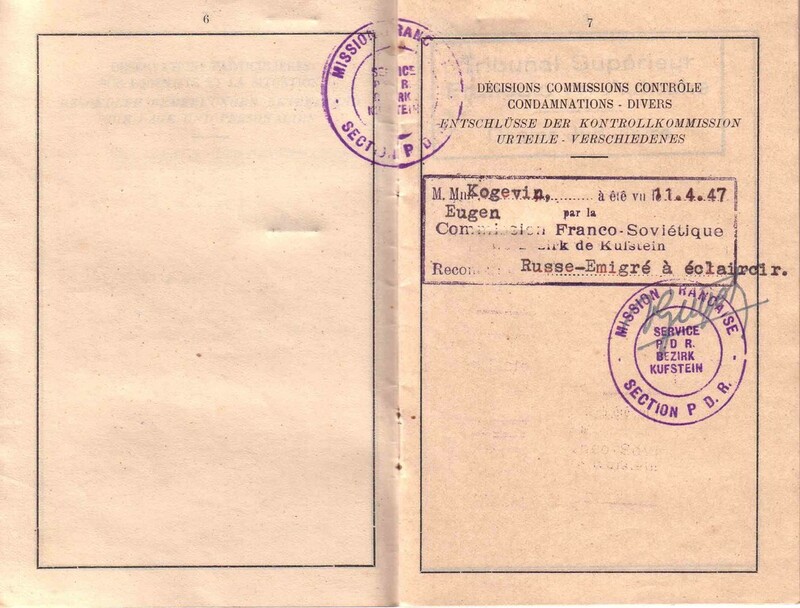 Among the Kogevin papers I found Constantin’s letter to Eugene and Raissa dated May 1946 in which he instructed them what they should say to American immigration authorities when applying for a visa. 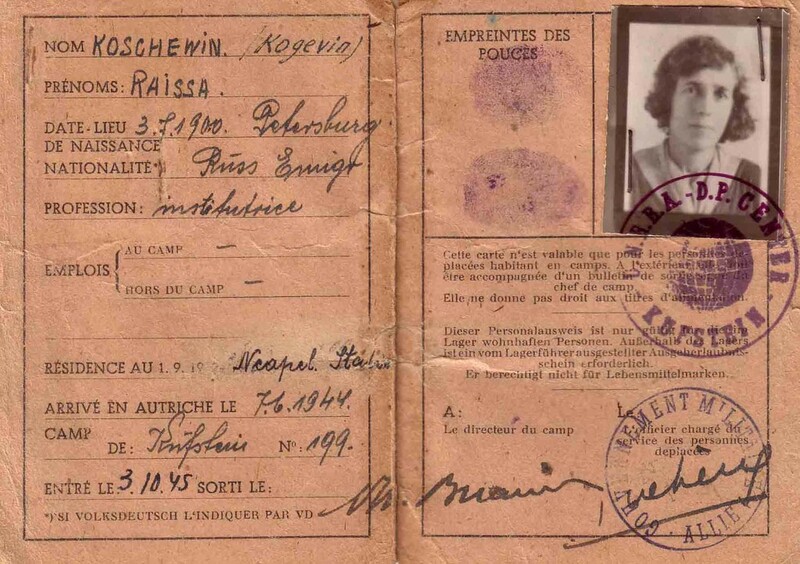 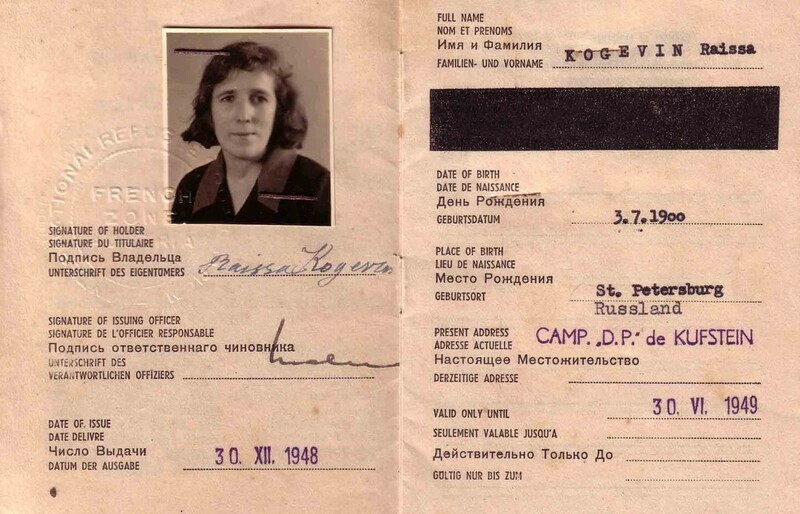 On July 19, 1949 Eugene and Raisa Kogevin boarded the U.S.S. 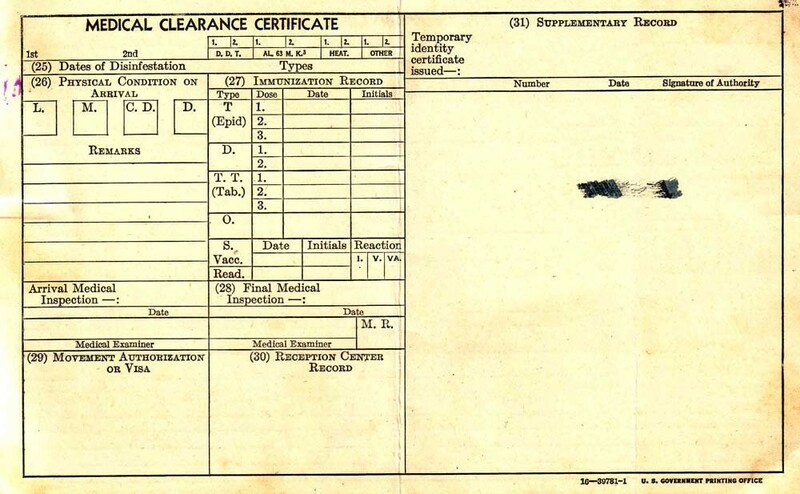 General Muir and ten days later, on the 29, successfully arrived in the New York haven. 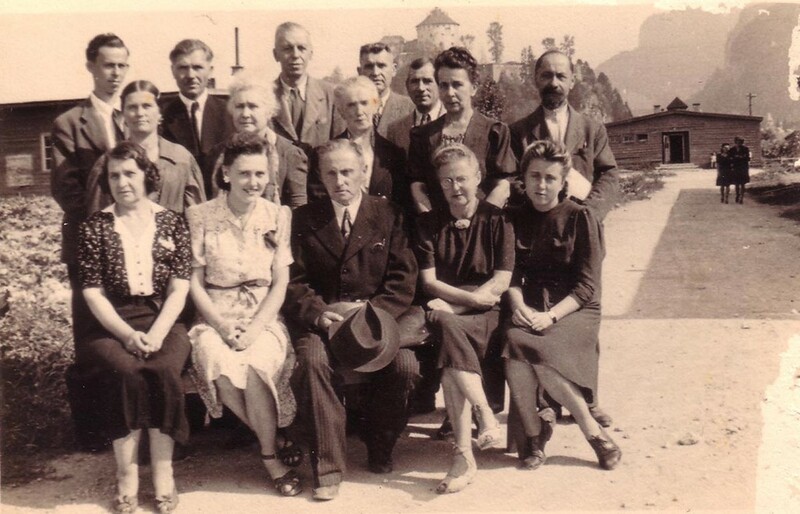 During their four-year residence at the Kufstein DP camp, the Kogevins met the Hitrovo-Balitzky family. 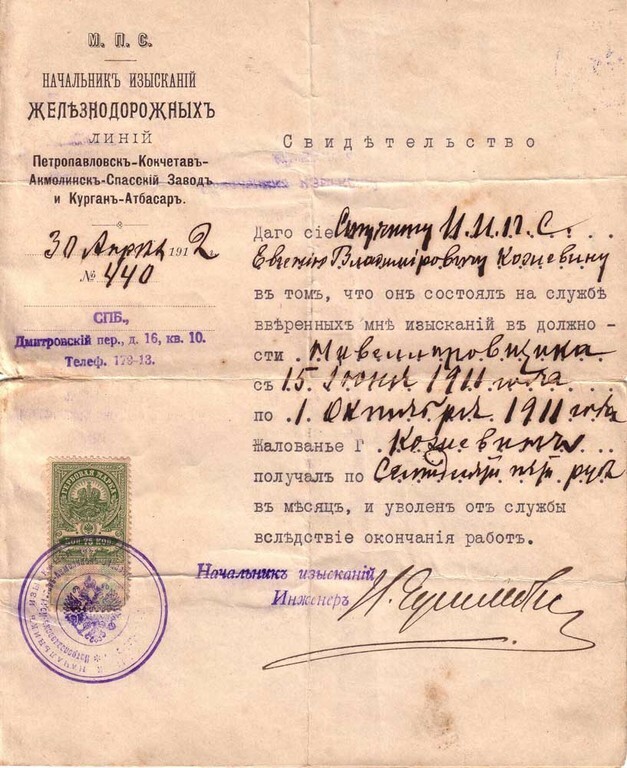 Nicholas Hitrovo was a nephew of the maid-of-honor Margarita Hitrovo who followed Tsar Nicholas II and his family to Tobolsk and luckily escaped death by emigrating from Russia. 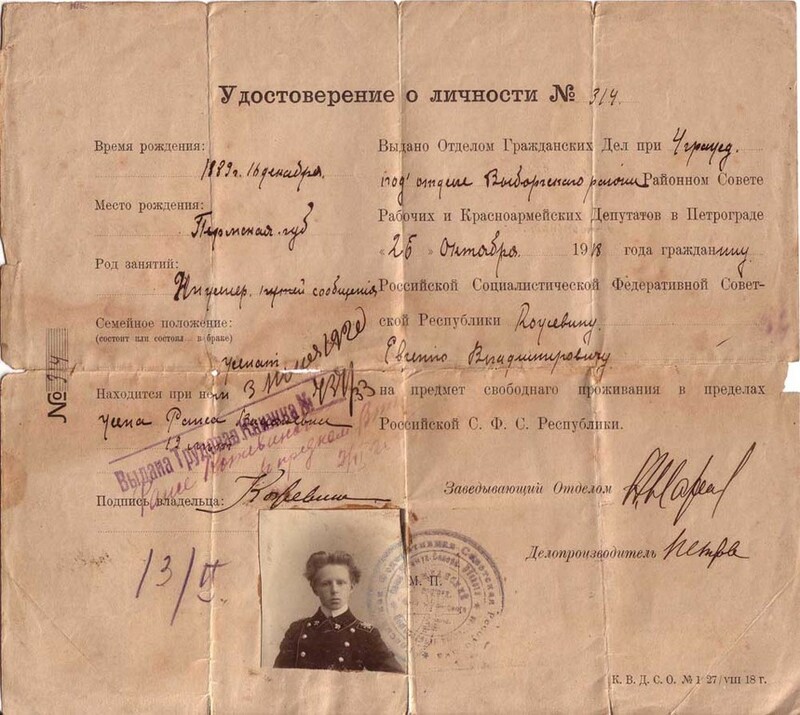 Nicholas Hitrovo was born in Yekaterinodar in 1919. 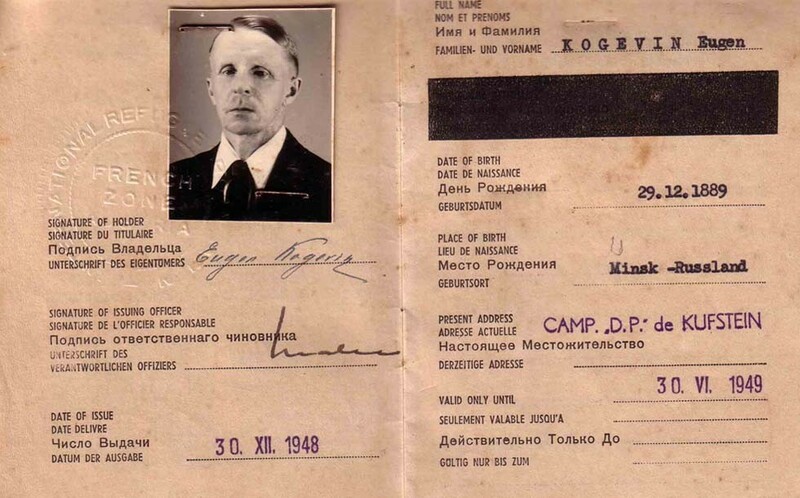 After the Russian Civil war, his family settled in Yugoslavia where he finished a Russian cadet school in 1938. 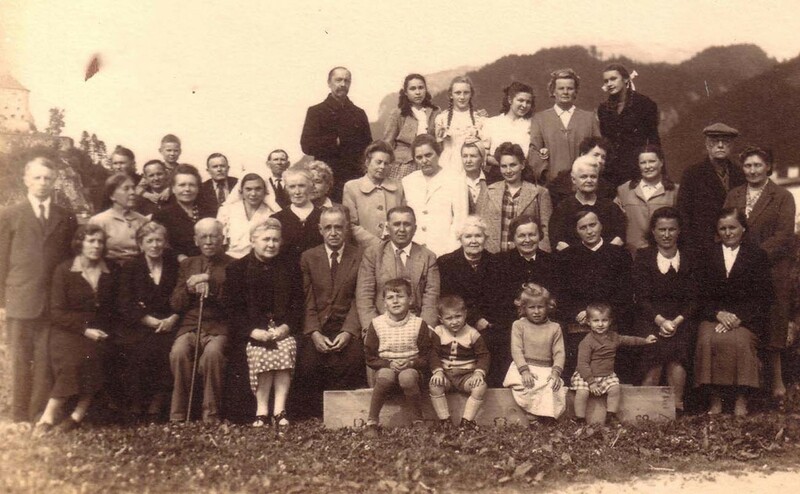 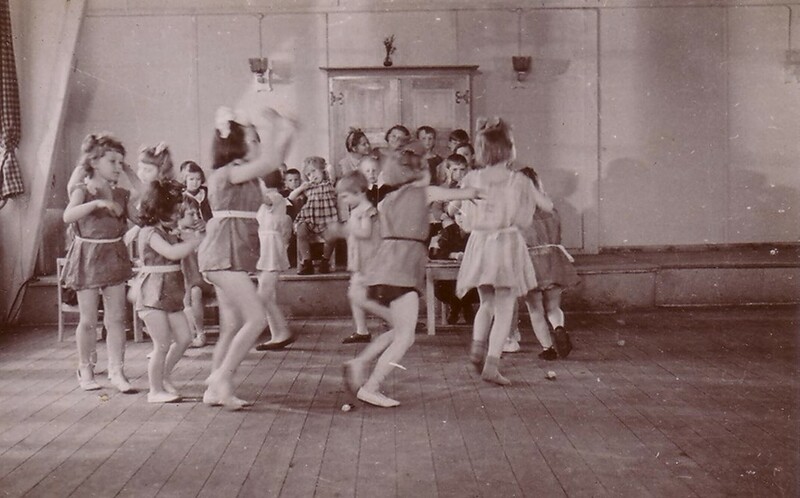 As the Red Army was advancing Yugoslavia in 1944, Nicholas Hitrovo, his wife Marina, their little children and her parents Sergei and Glafira Balitzky fled to Austria. 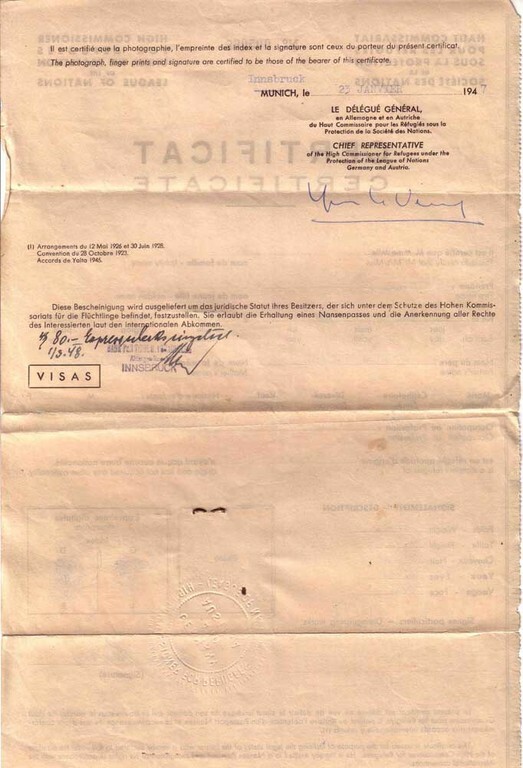 In 1947, a consul of Venezuela visited the camp and offered its residents good jobs in his country. 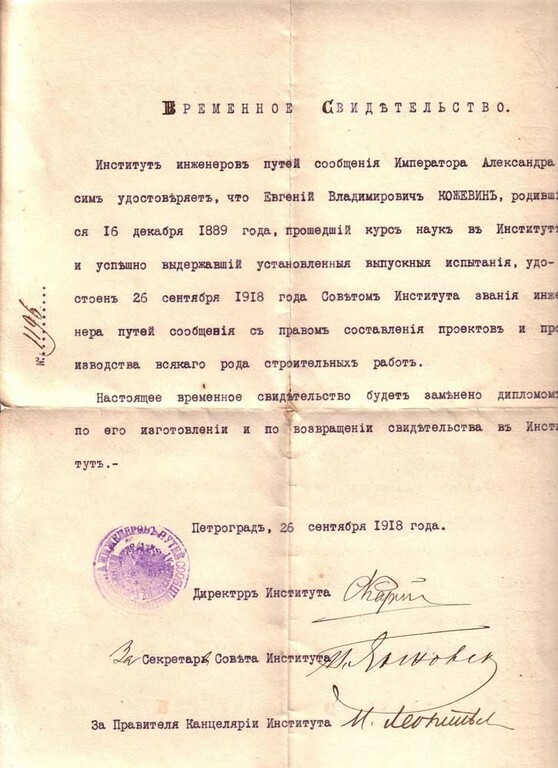 Among those who accepted this offer were Nicholas Hitrovo and his family. 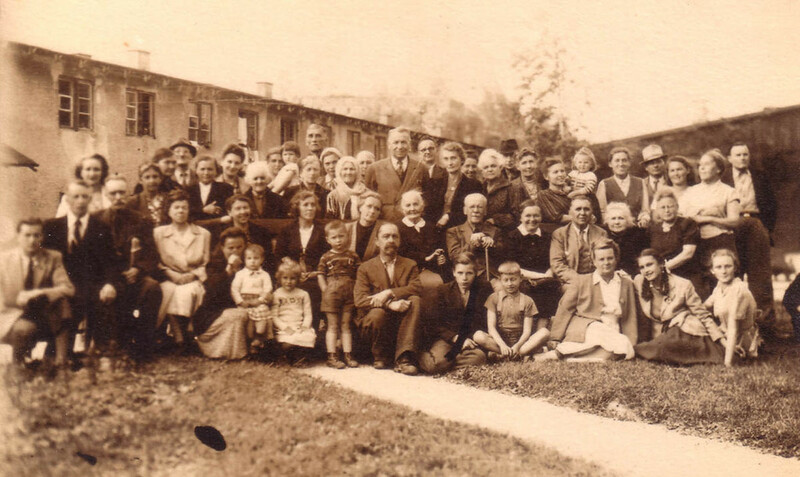 Since that time the Hitrovo family has settled in Venezuela. 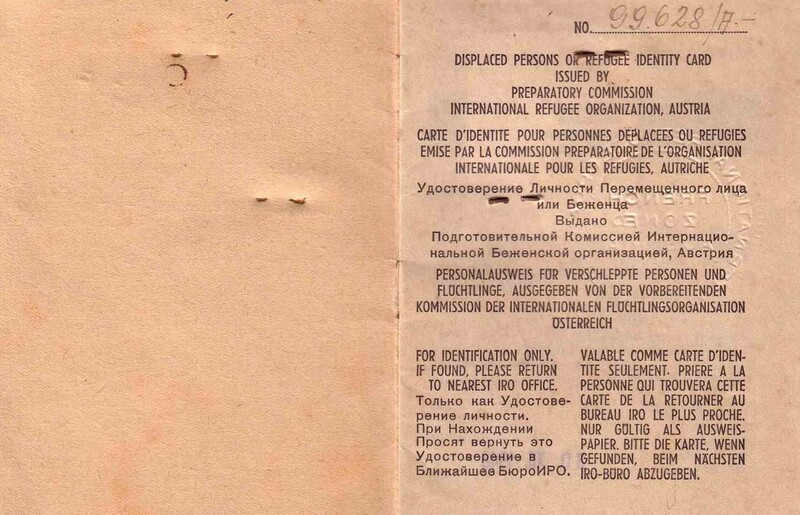 Decades later, in an interview with the Moscow-published newspaper Literaturnaya Gazeta Nicholas Hitrovo recalled his first steps on the Venezuelan soil: “We withstood everything. 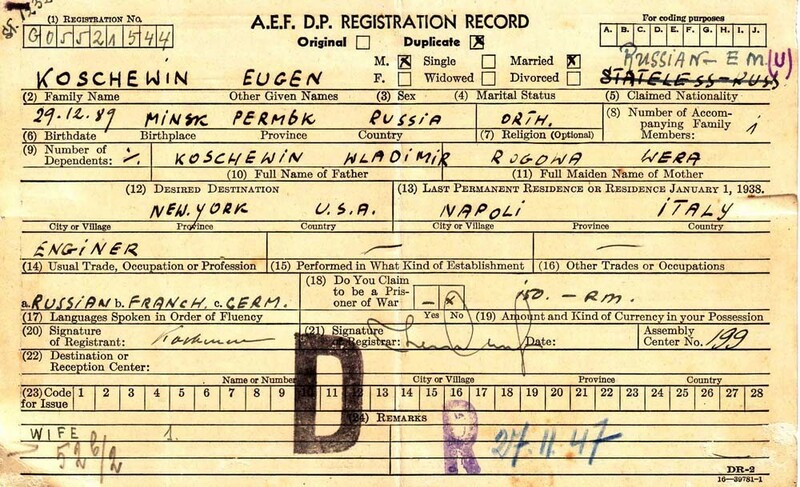 Because we didn’t forget each other, didn’t cease to be Russians, didn’t ran every which way. 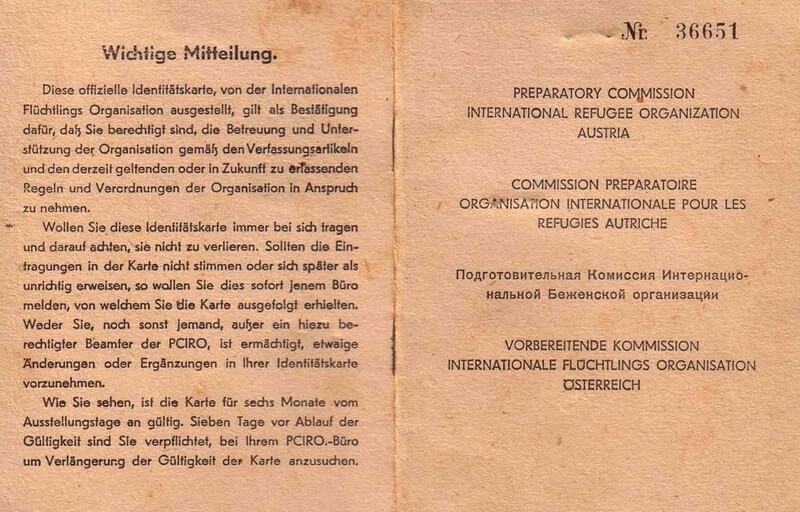 On the contrary, we immediately founded a cadet association. 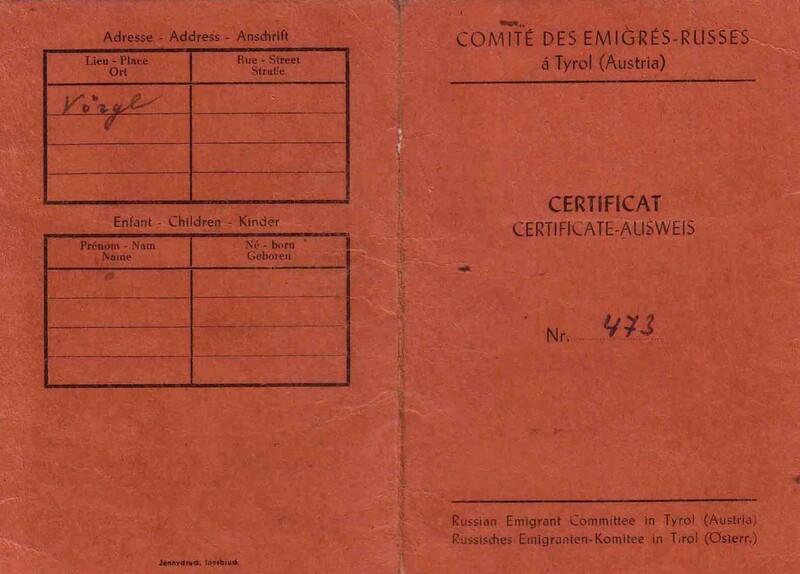 Especially since all of us had on the bottoms of our suitcases old shoulder straps, copper buckles and cockades, flags and banderoles. 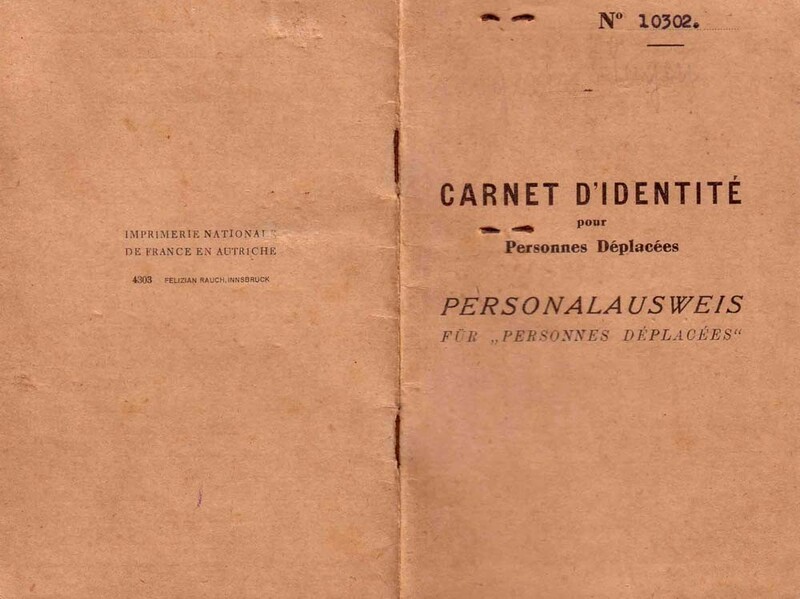 What’s the use of this stuff, you would say, on the banks of the Orinoco and the Andes slopes, but just imagine, it did prove useful! 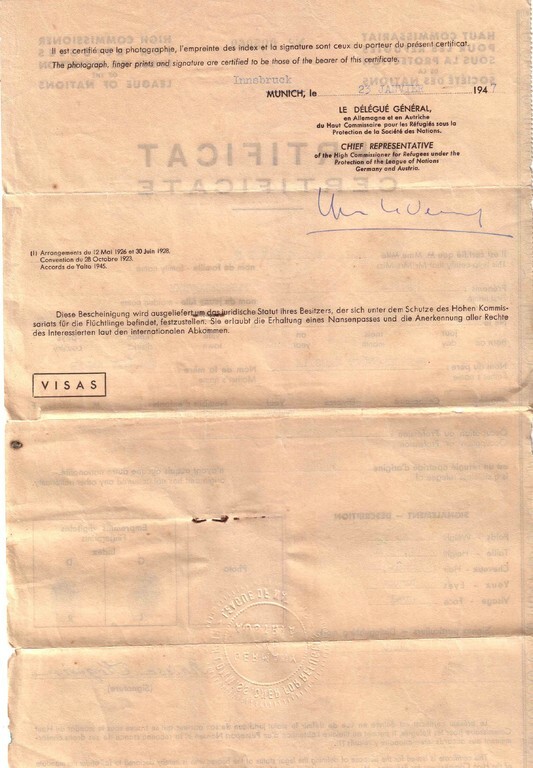 By the way, we got advantage of the oil fever in Venezuela, it allowed us to earn money and even save something for a rainy day. 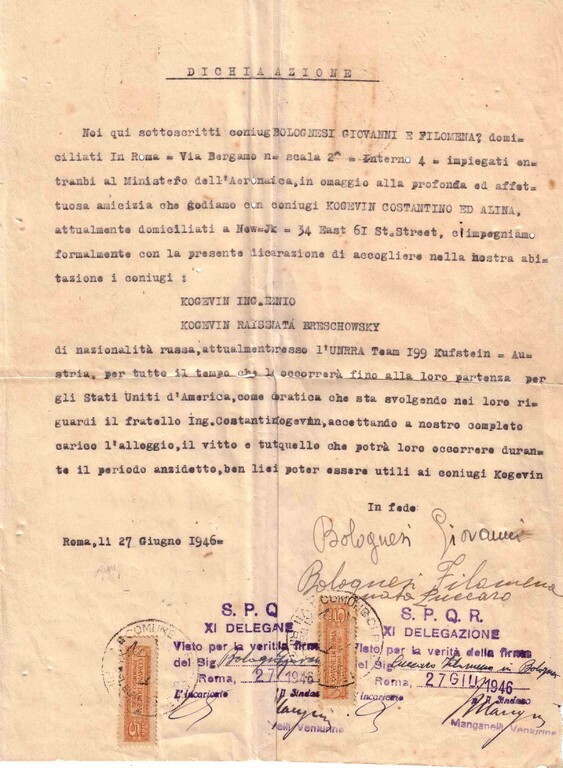 For instance, I was employed by American Standard Oil and managed its drafting department for many years…” The Kogevins kept corresponding with the Hitrovo-Balitzky for many years. 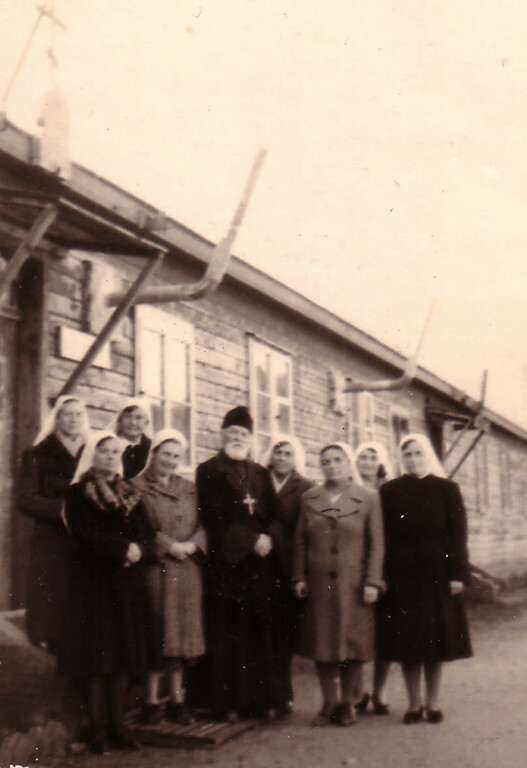 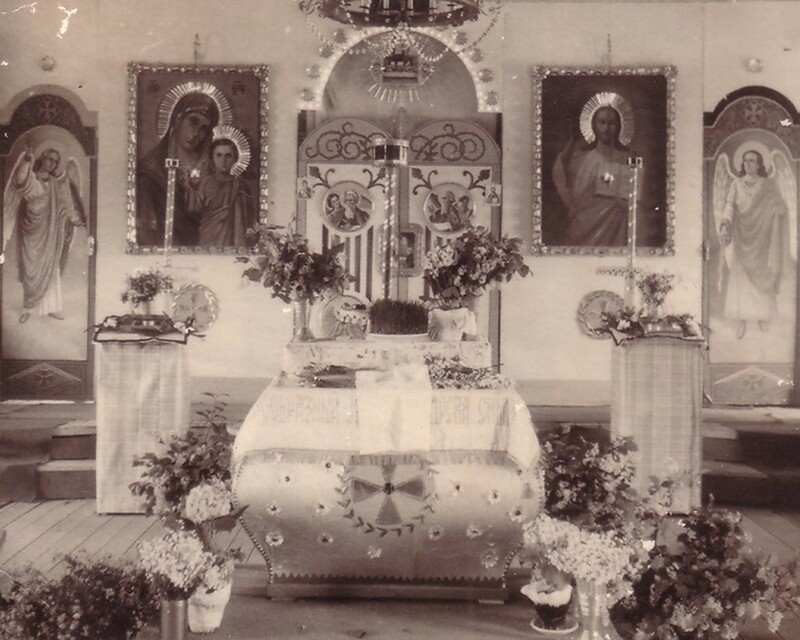 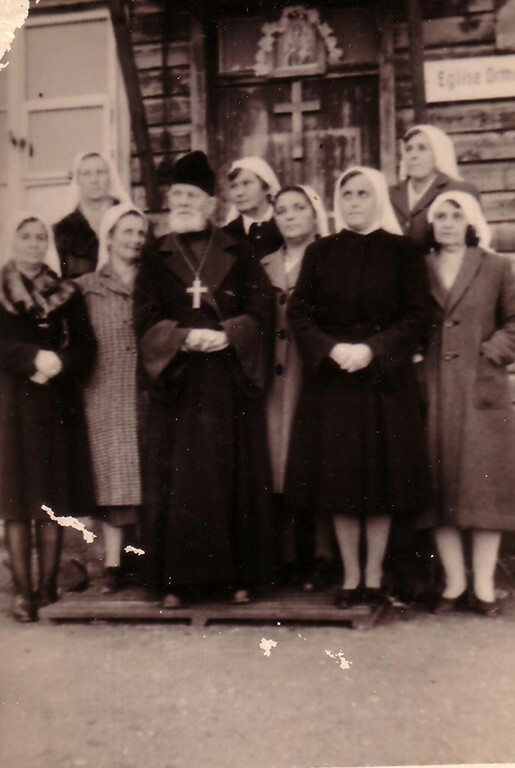 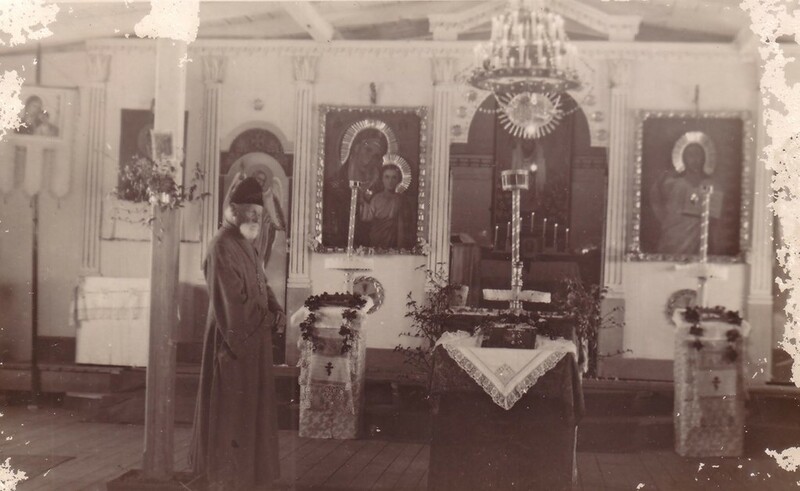 Nicholas Hitrovo’s mother-in-law, Glafira Balitzky, at the end of her life, left for Jerusalem where she became a nun of the Gethsimany Monastery. 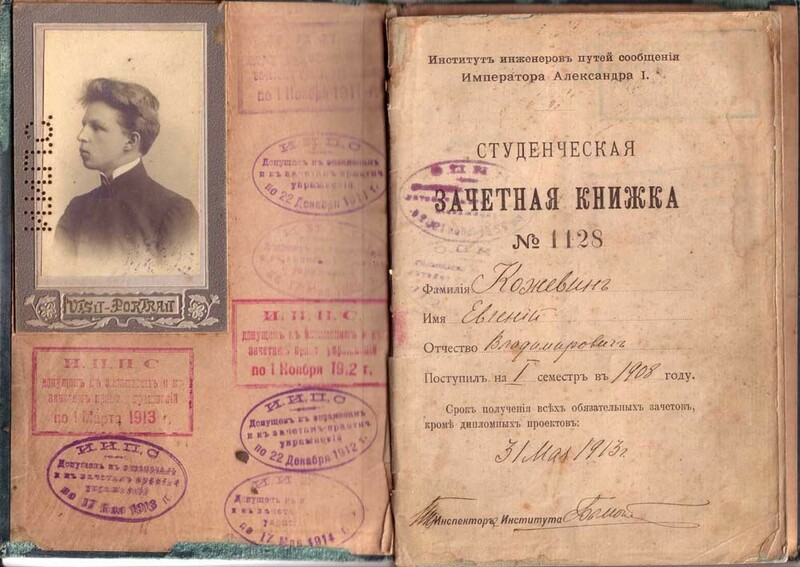 Shortly before his death, Nicholas Hitrovo donated some parts of his archive to Russia.